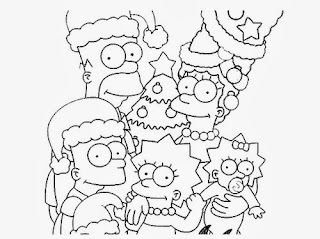 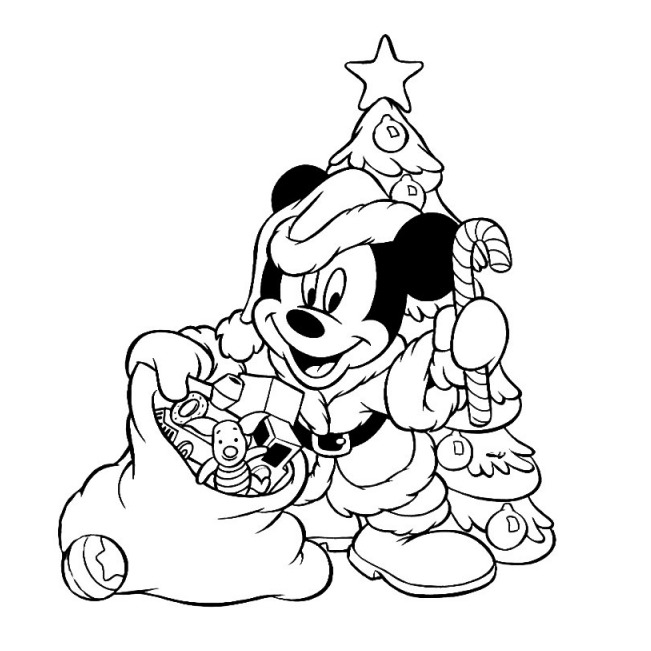 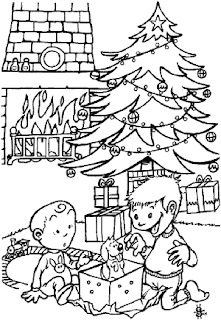 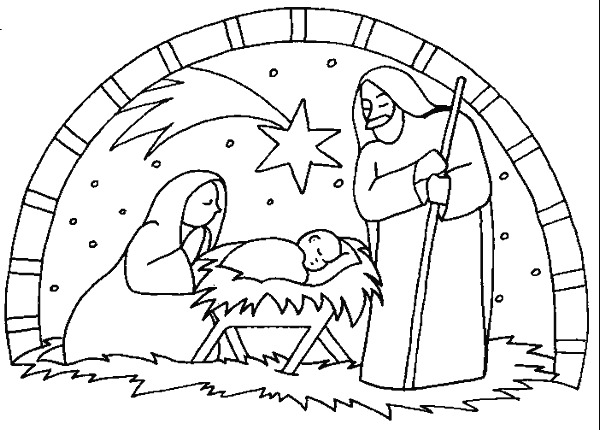 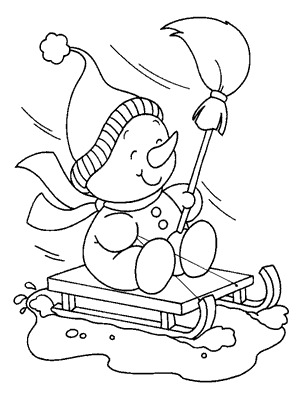 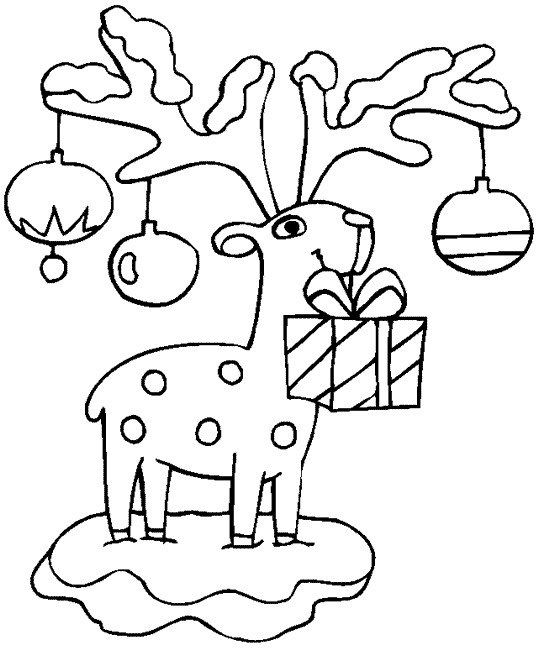 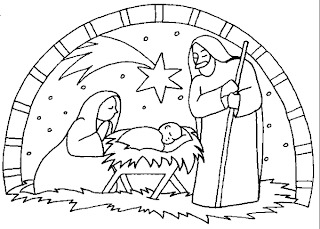 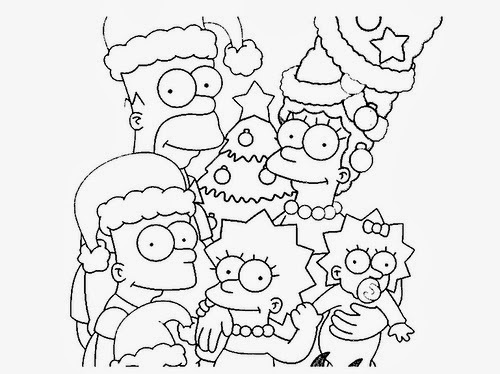 During Christmas time everybody feels the special spirit in this time and of course children are not the exception, for that reason is that we present a series of drawings for them to color and have fun, this way they are going to enjoy coloring and at the same time they will be feel part of this celebration. 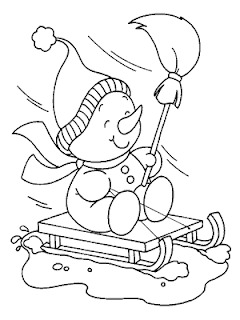 A snowman sliding on snow. 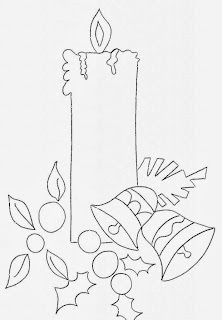 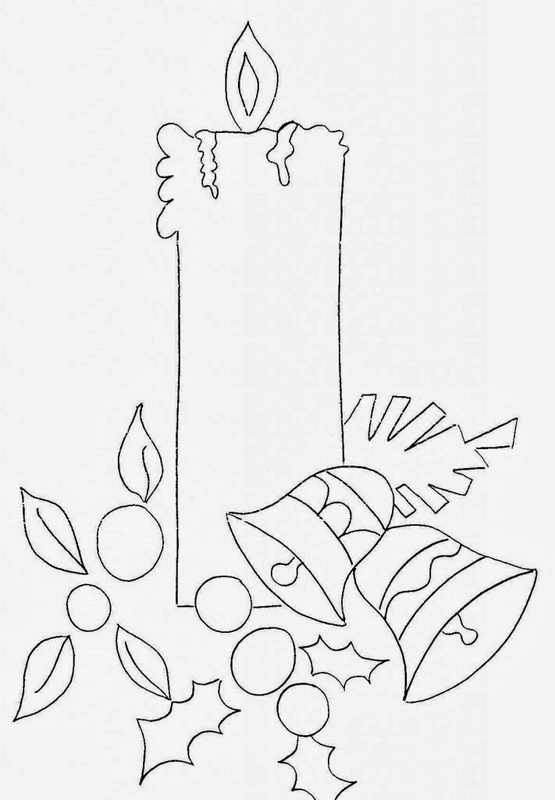 A Christmas candle with two bells and some flowers. 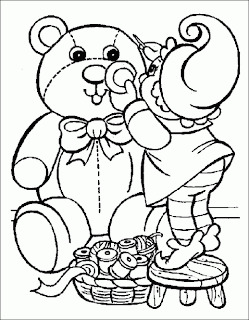 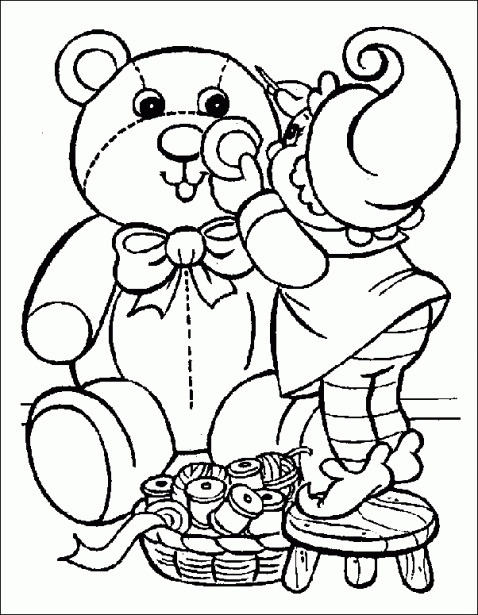 An elf making a teddy bear. 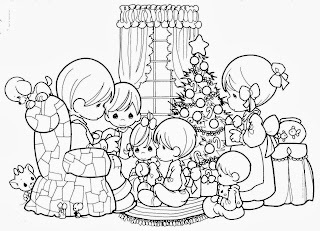 Children, toys and a Christmas tree. 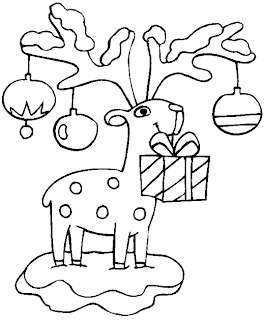 A reindeer with gifts and Christmas decorations. 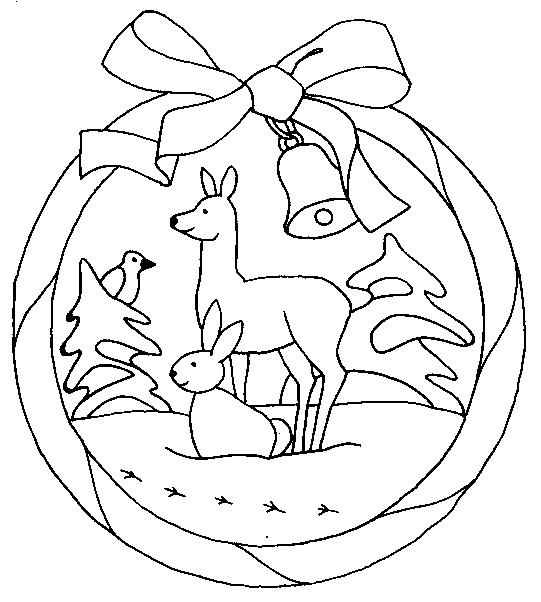 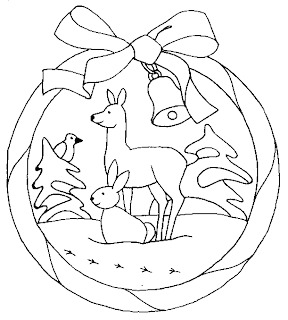 A Christmas wreath with a reindeer.